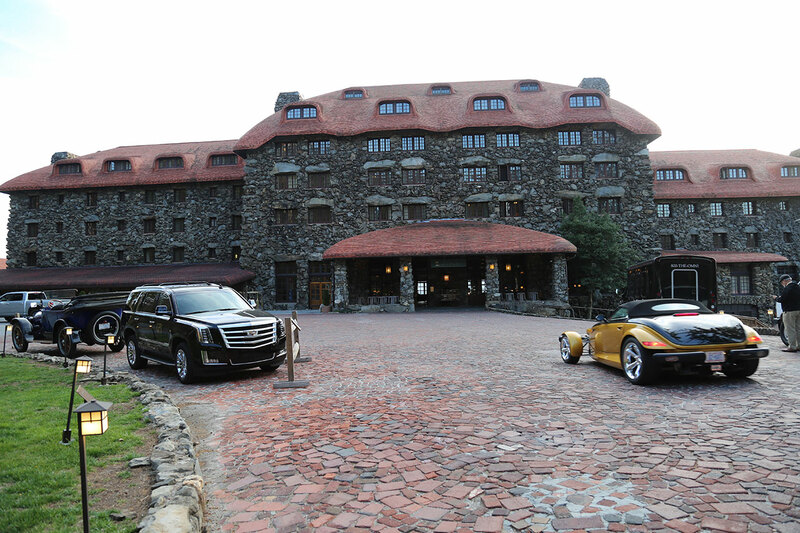 Is one of the country’s most celebrated resorts. 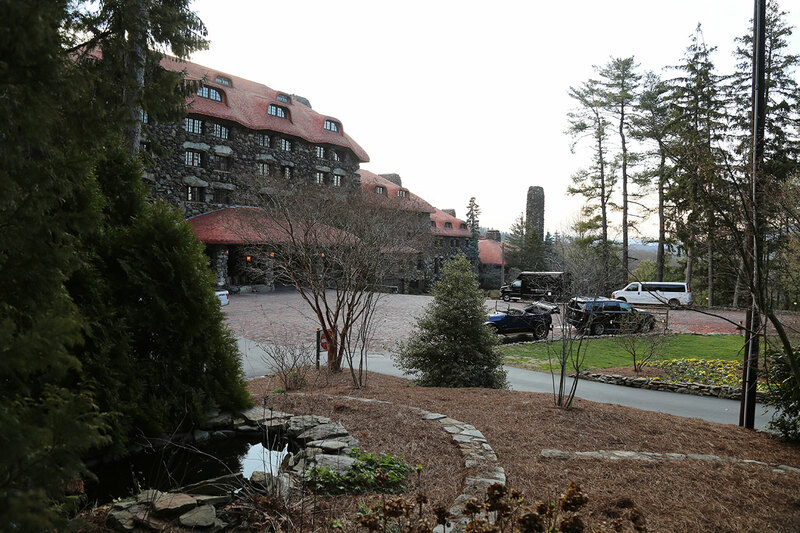 Noted for its elegance and charm, ten U.S. Presidents and countless luminaries have stayed at this hotel. 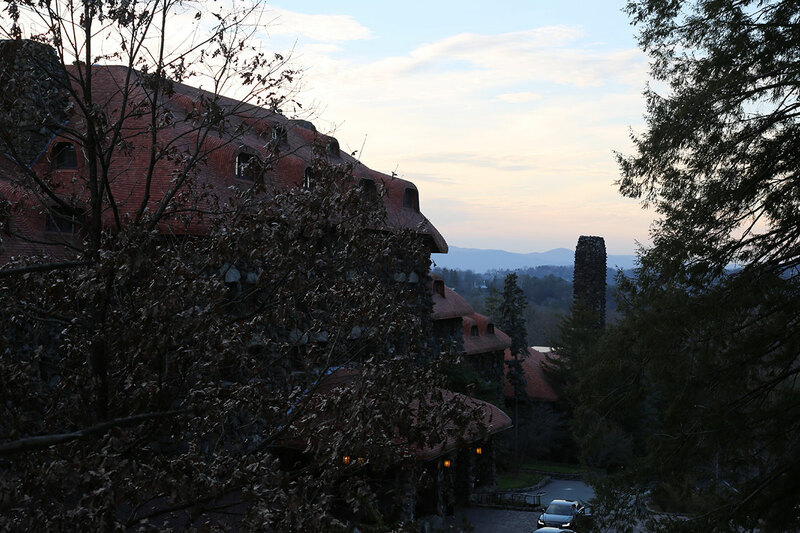 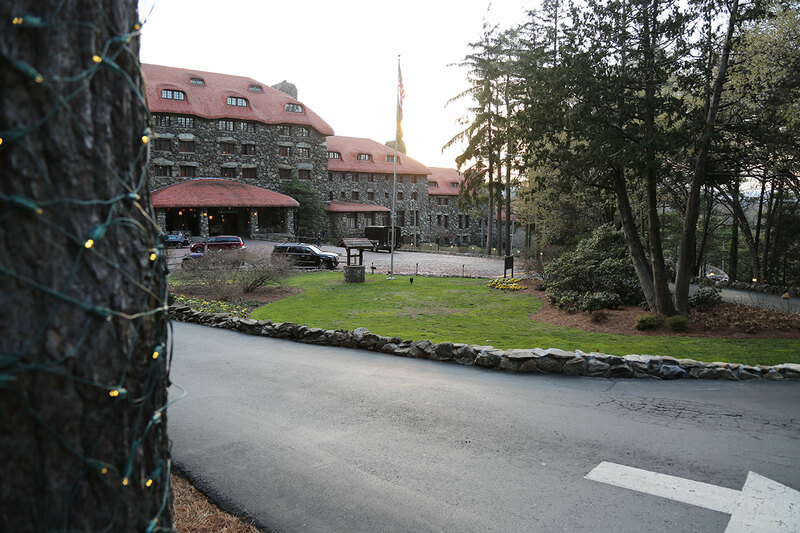 This resort offers sweeping views of the Blue Ridge Mountains, a Donald Ross designed golf course, an expansive tennis and fitness center, and an award winning subterranean spa.